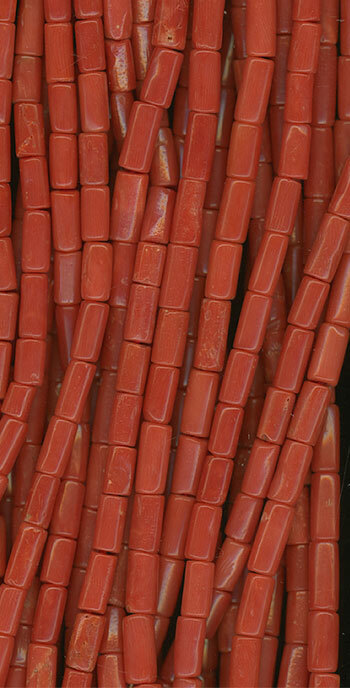 All our RED and ORANGE coral is Italian from the Mediterranean Sea. 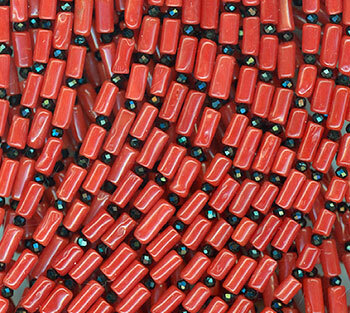 Our PINK and WHITE coral is harvested from the Sea of Japan. 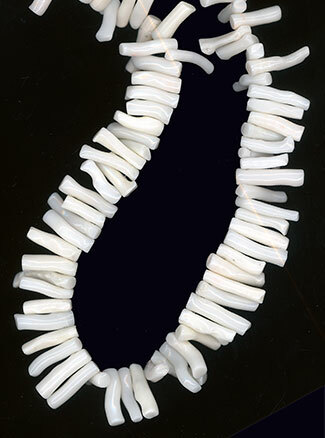 Knotted between beads, includes clasp.